In 2016 the Memorial Plaque to those from the parish who lost their lives in the first World War, was re-created and re-dedicated. In 1922 the plaque was dedicated in the church by the then Bishop of Rochester, inscribed with the names of those associated with the parish who had been killed in action. 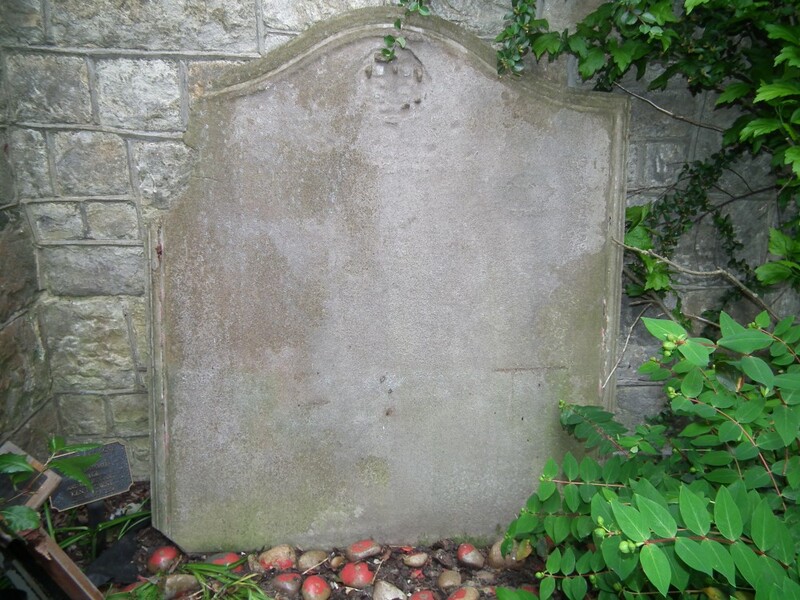 When the church was moved to its present site in 1935 the original plaque was lost - and in 2013 it was found in the church grounds although it is no longer possible to read the names. As part of our commemoration of 100 years since the first World War, we have created a replica made which was re-dedicated by the current Bishop of Rochester on Sunday 18th September 2016.